Many stringers get confused when stringing Prince tennis rackets and if you are just starting out these additional 'rules' can cause some series stress. What I mean to say here is that the larger holes cause the frame to move when securing cross strings which in turn makes it harder to clamp and string the racket properly. The Prince O3 rackets also have a mandated 'short side' of the frame so stringers need to take that into consideration before mounting the racket. 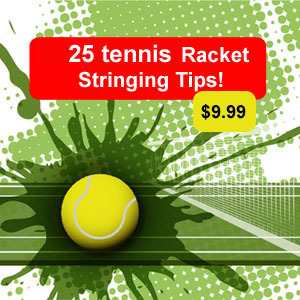 Aside from these simple variances in the stringing techniques, stringing these rackets is really no different than stringing any other frame. Once you are experienced stringing the Prince Tennis frames you will actually like how easy it seems because the crosses are much easier to weave with less friction. You might also be interested to know that the directions with diagrams and specific tips on each racket can be found on the PRINCE website. Not only does the Prince website offer great diagrams and directions it also provides step by step guidelines on how to use the "boomerang tool" to make the stringing go easier. This tool is inserted into the cross string holes in order to keep the string straight. To make things easy for my readers I will be adding a new section to my site which will provide direct links to stringing pages so that you only need one click to access stringing guides and stringing instructions. 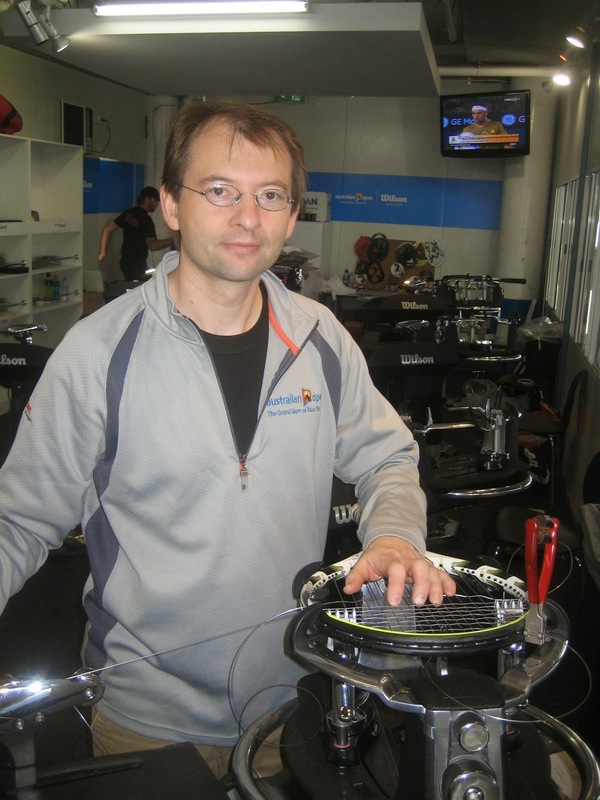 I like this article, Wilson Tennis Rackets give us a better life. Meanwhile, also welcome your return visit.